Summer Internship with the Nevada Department of Wildlife. 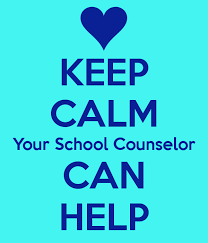 School counselors are a vital member of the education team. School counselors help all students in the areas of academic achievement, career and social/emotional development, ensuring today's students become the productive, well-adjusted adults of tomorrow (ASCA).